Polo & Tweed are regularly featured in the media and press. 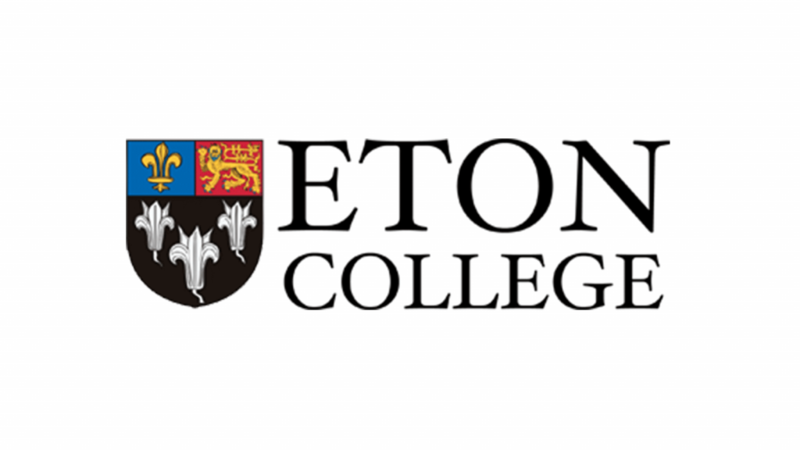 We’ve also been awarded prestigious titles from awarding bodies – giving us the recommendation of a leading recruitment and training company. 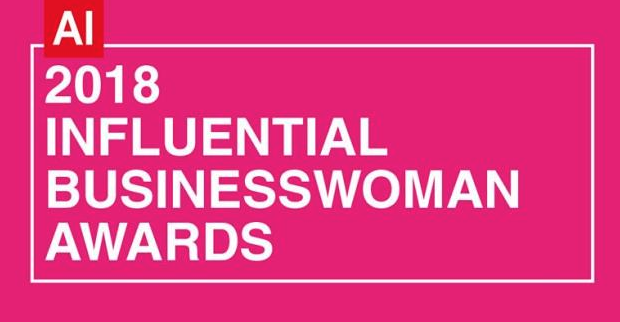 Polo & Tweed have made the final in the international business of the year 2019 by FSB Business Awards. We want to thank the whole team for their hard work and dedication. 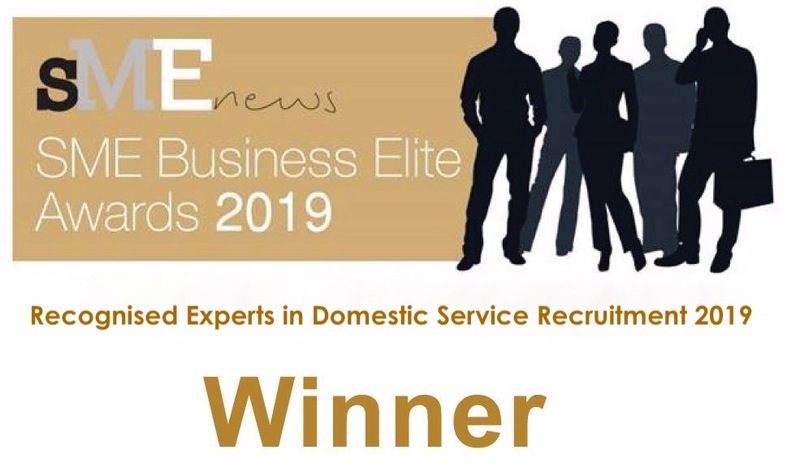 Polo & Tweed have been recognised as leading experts in domestic service by SME Business Elite 2019. 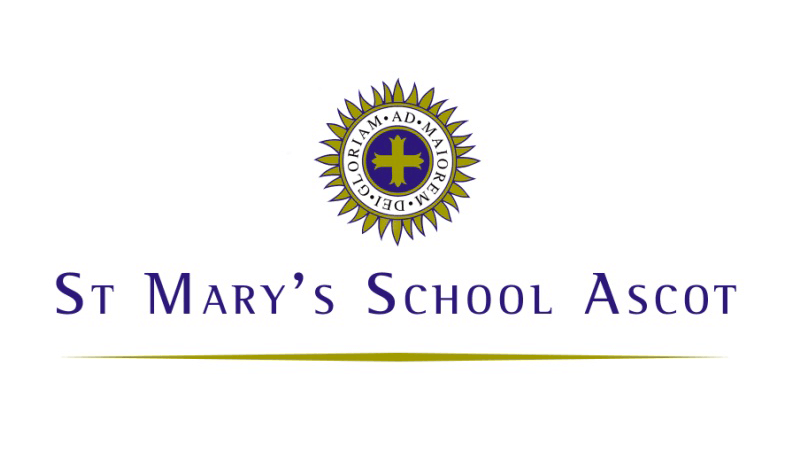 We are honoured to be awarded this title! 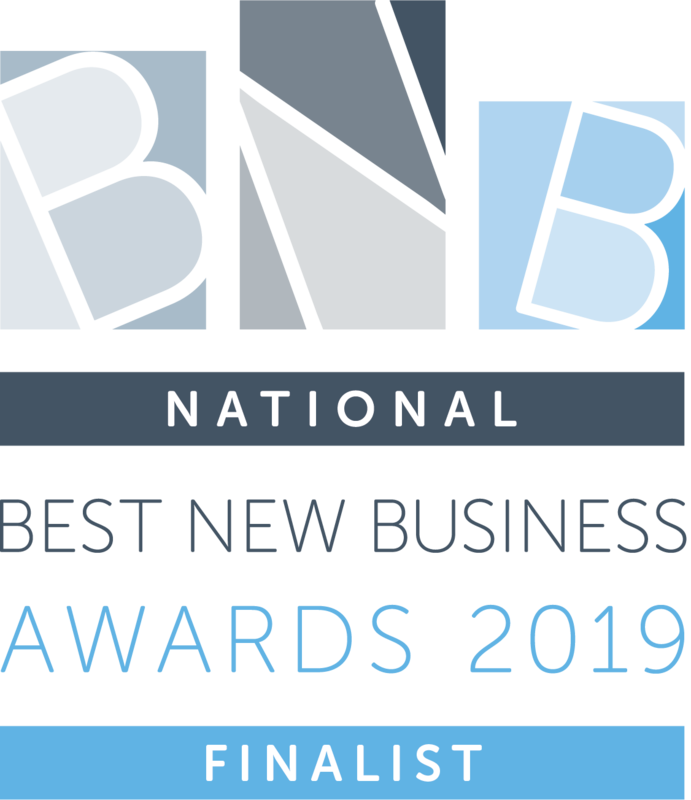 Polo & Tweed are delighted to be finalists in the prestigious Best New Business Awards 2019. 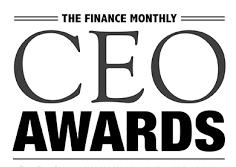 The finalists of 12 prestigious companies – who will take the coveted title home? 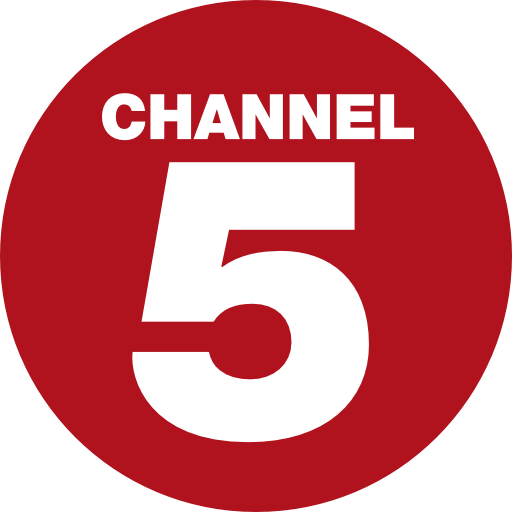 Lucy Challenger, CEO of Polo & Tweed, along with her head housekeeper trainer Tracey, were interviewed for the latest documentary aired on Channel 5 – ‘Secrets of the Royal Servants’. Lucy and Tracey told some behind the scenes secrets of staff working within the Royal Household. 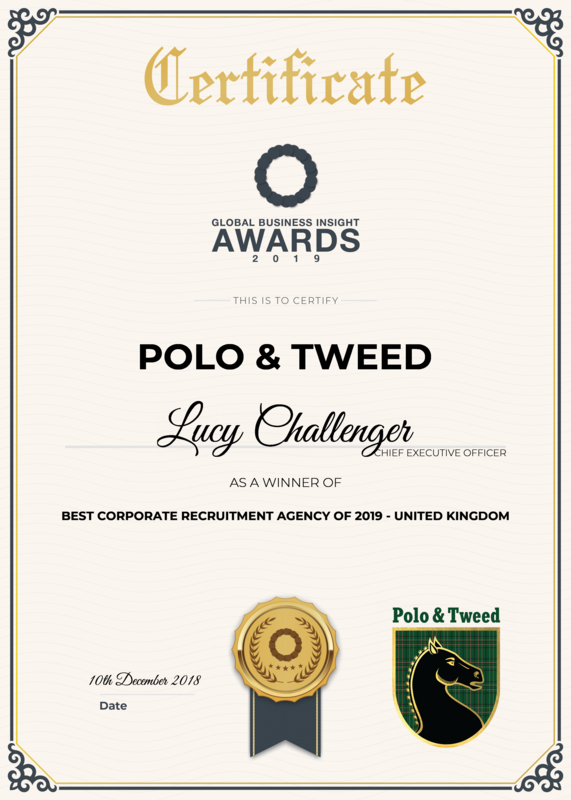 Polo & Tweed have been awarded Best Recruitment Agency 2019, by the Global Business Insight Awards Panel. Polo & Tweed have been regularly featured in Absolutely Mama, both in print and online. 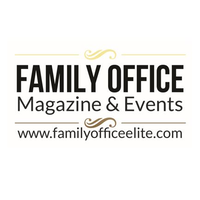 Polo & Tweed regularly write guest articles and are featured in the Family Office Magazine. Polo & Tweed, and their CEO Lucy Challenger were featured in the Eamonn and Ruth How the Other Half Lives TV show. Lucy and her Butler taught Eamonn the art of Silver Service! 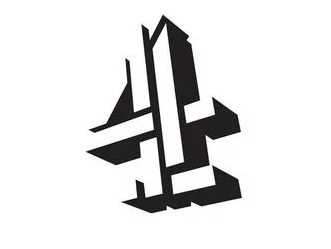 Polo & Tweed filmed Lucy Challenger and her recruitment team were featured finding a lovely client a new nanny. 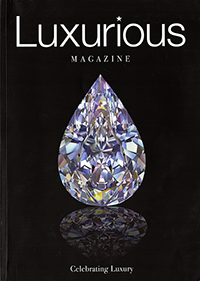 Mansion Global featured our CEO Lucy Challenger, in learning about the super yacht world and the staff who work on board. Red Letter Days promote our ‘Butler for the day’ experiences for their clients around the world. 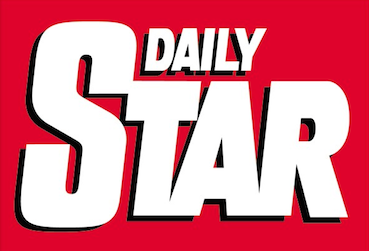 The Daily Star newspaper discussed Polo & Tweed in the appearance alongside Eamonn Holmes on the Channel 5 TV show. 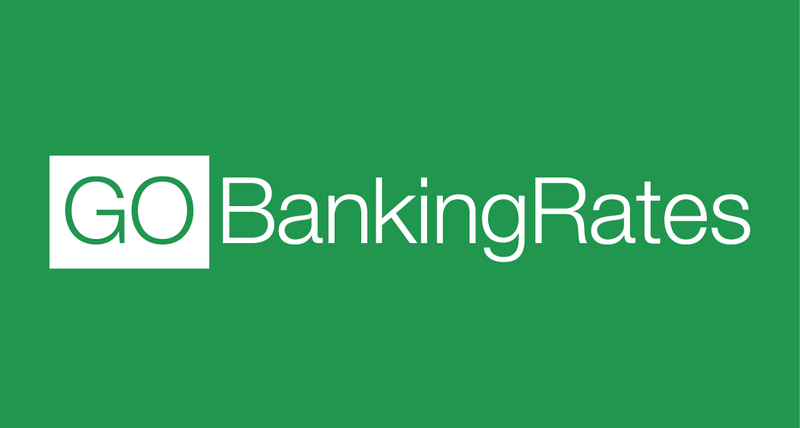 Go Banking Rates discussed how to see the new year in, and Polo & Tweed were mentioned in hiring event staff. 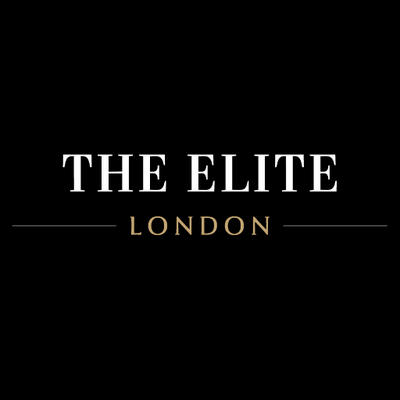 Polo & Tweed attended and exhibited at the 2016 Elite London show. 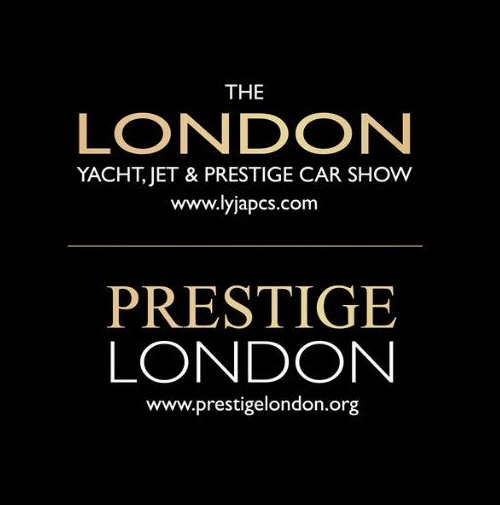 Polo & Tweed attended and exhibited at the 2016 Prestige London show. 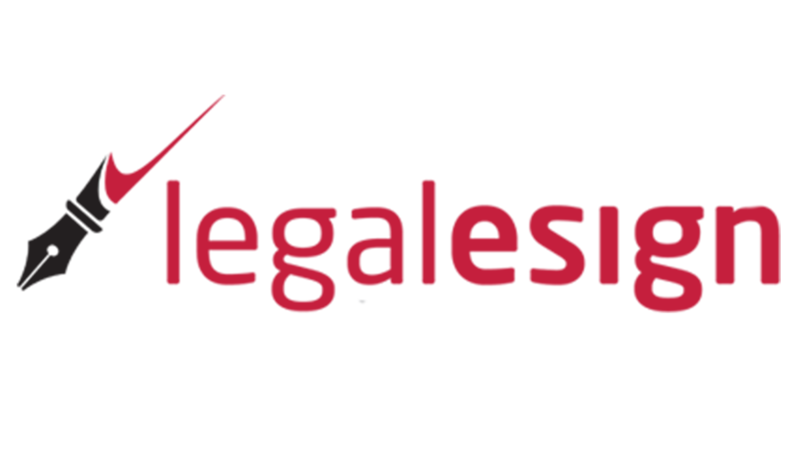 Legalesign invited Polo & Tweed to share their experience on using their services.